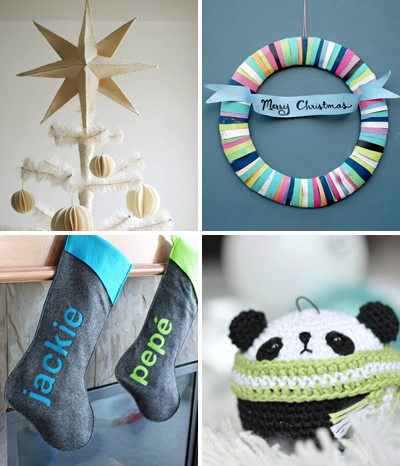 You have read this article christmas / tutorials with the title Make your own Christmas decorations. You can bookmark this page URL http://jenkrebs.blogspot.com/2011/12/make-your-own-christmas-decorations.html. Thanks! 1 comment for "Make your own Christmas decorations"
For some, the decoration they love the best is the large fresh Christmas wreath that they hang on the front door.